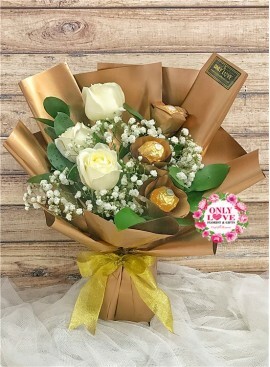 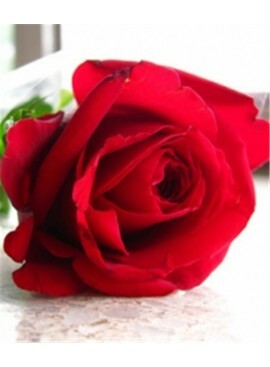 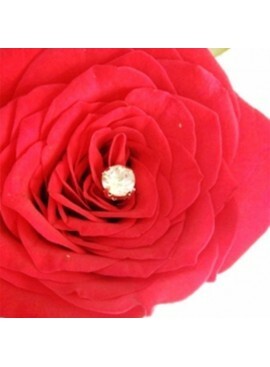 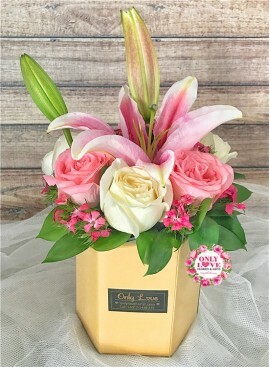 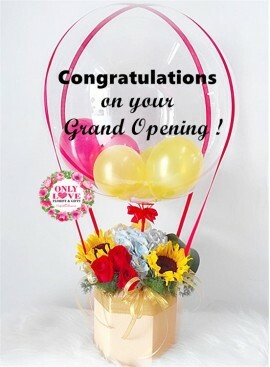 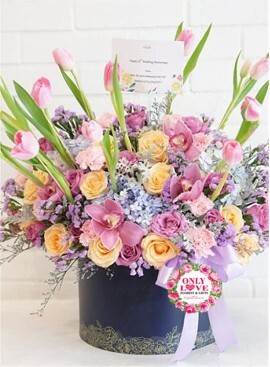 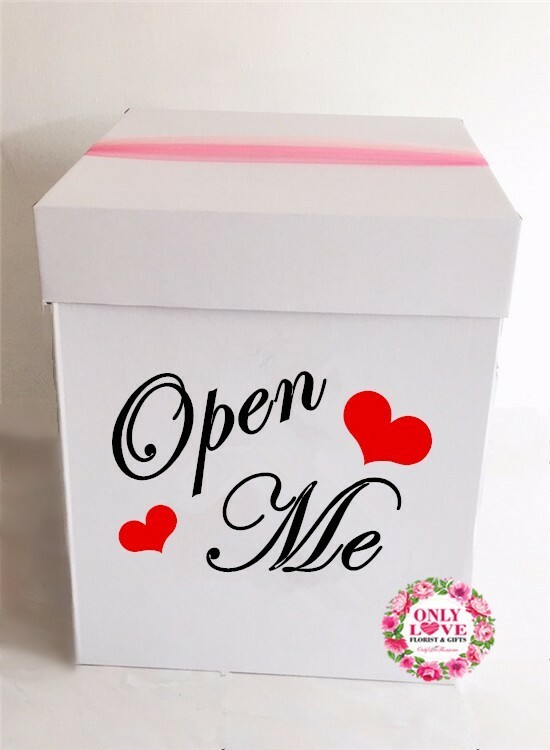 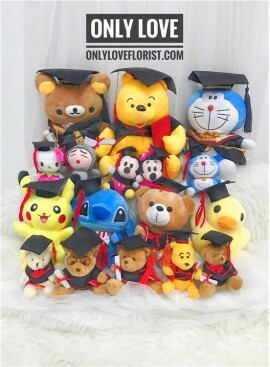 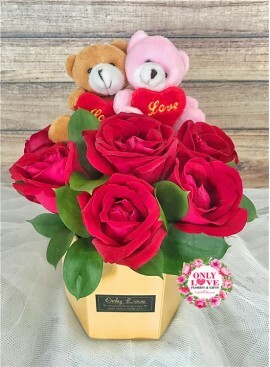 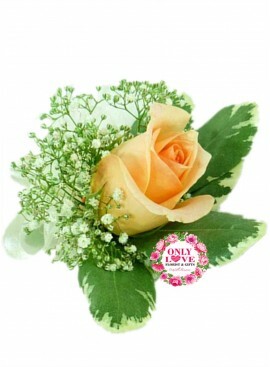 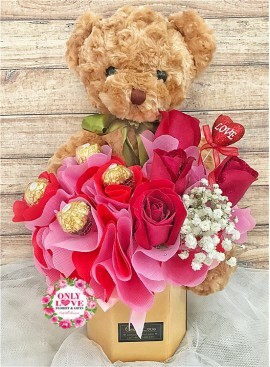 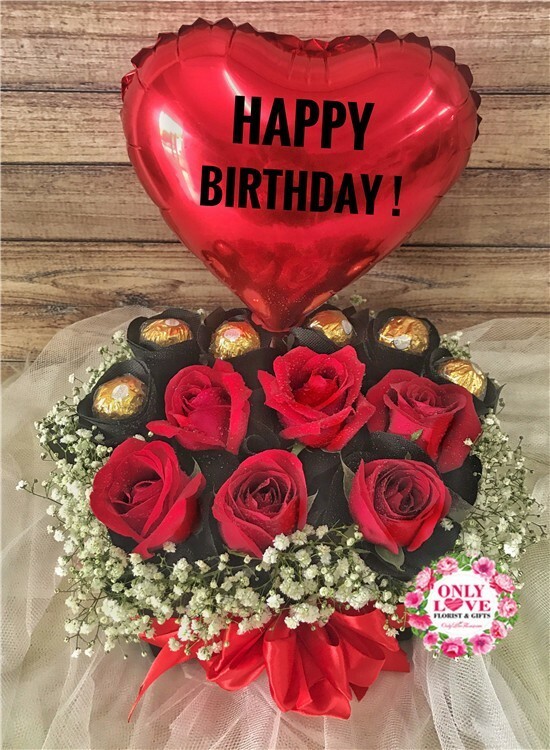 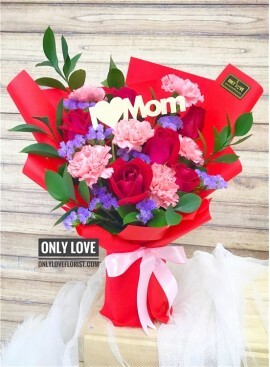 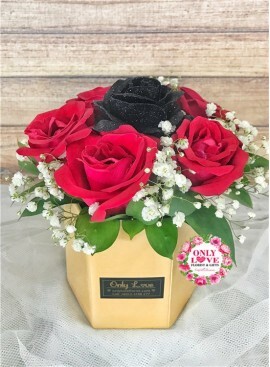 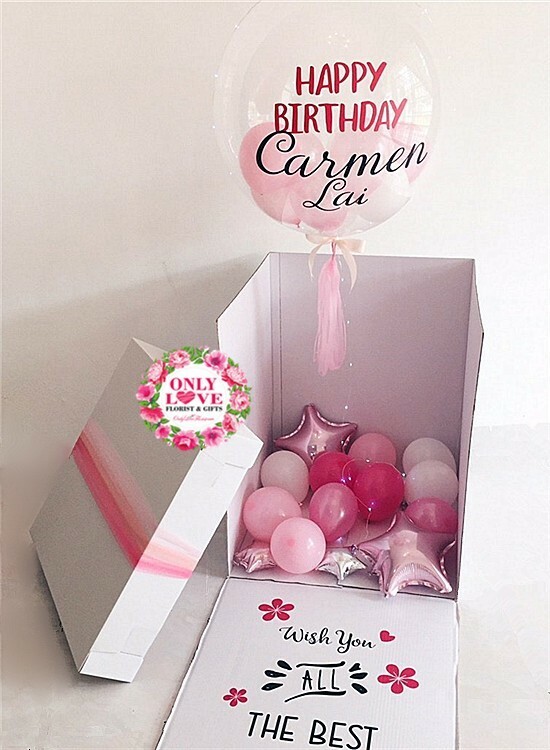 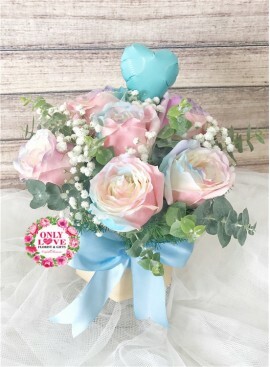 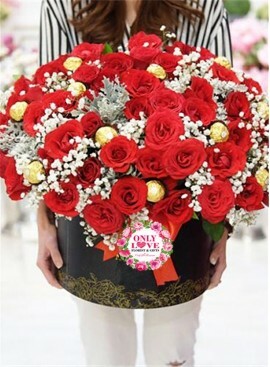 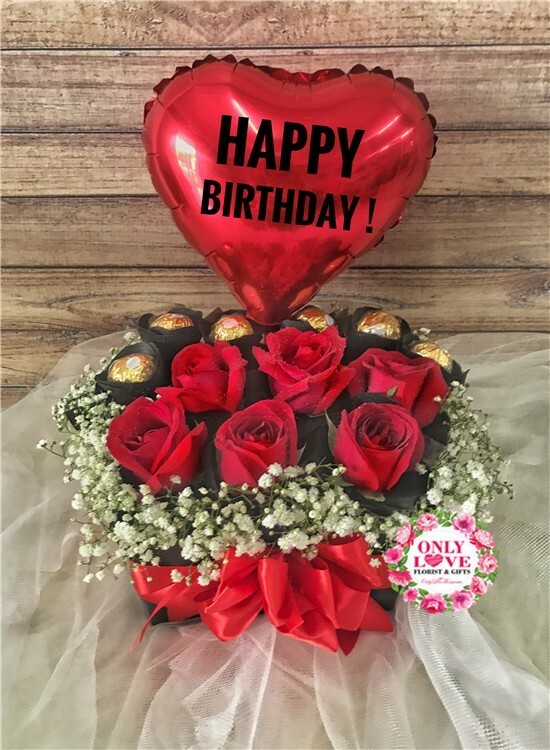 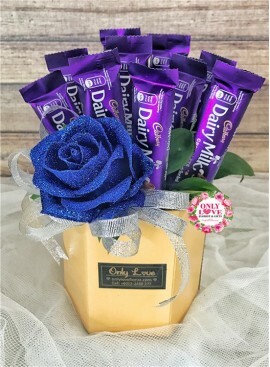 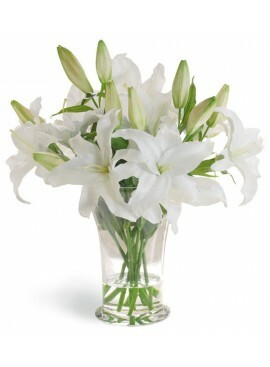 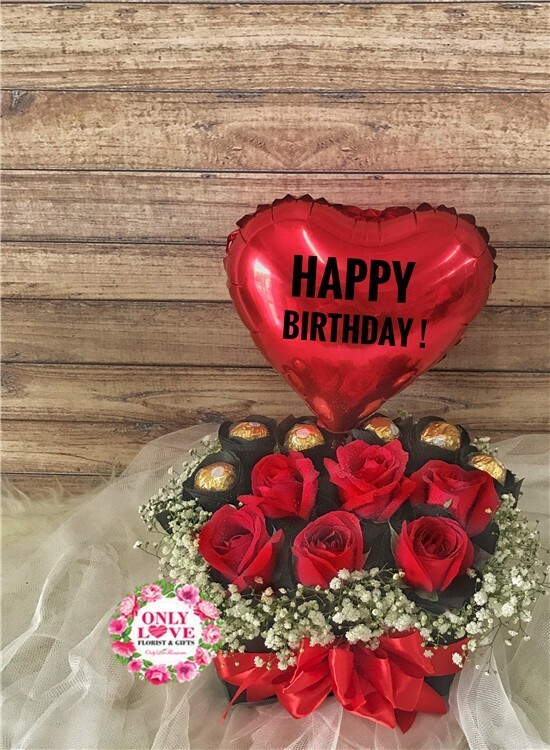 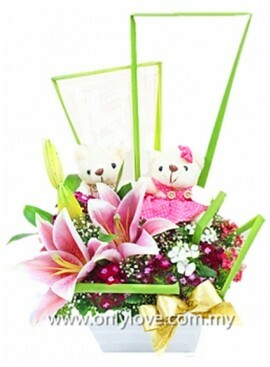 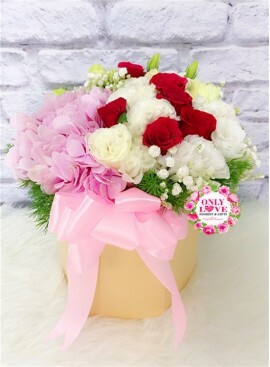 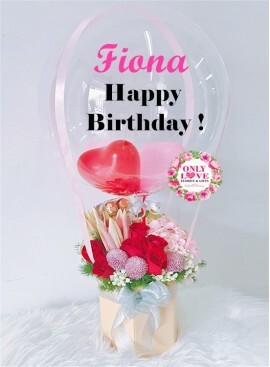 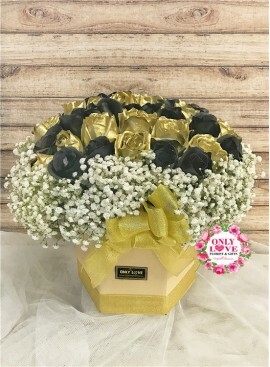 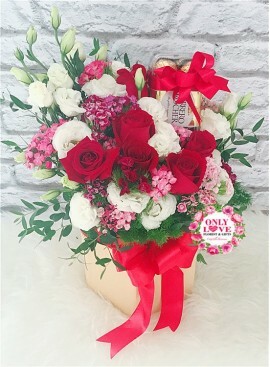 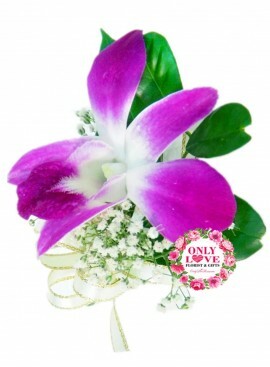 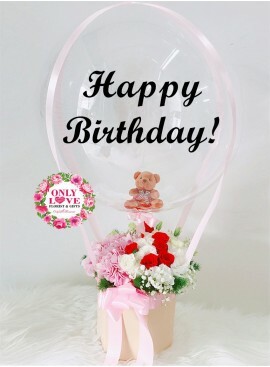 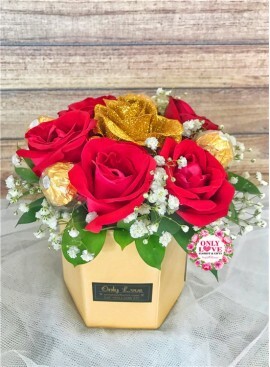 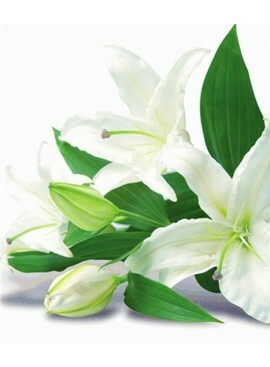 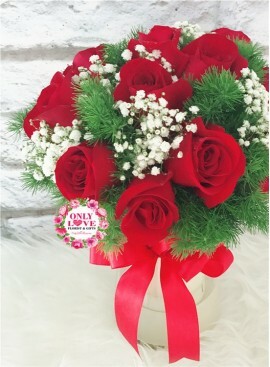 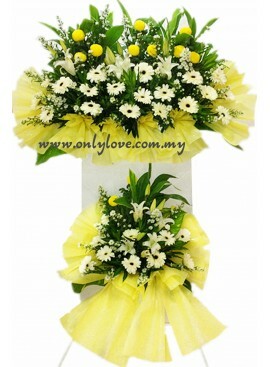 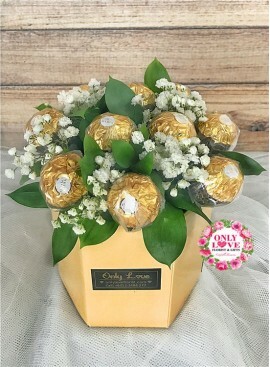 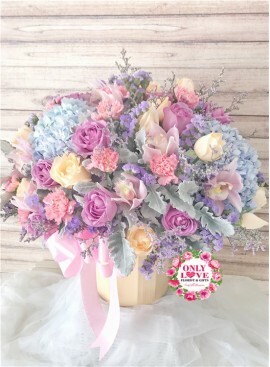 BB005 Flower Bloom Box | Mother's day flower delivery to Kuala Lumpur, Selangor & Malaysia. 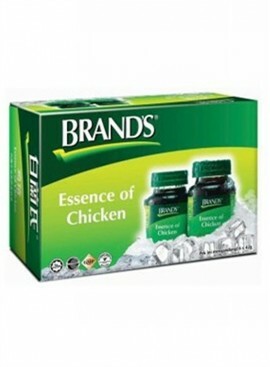 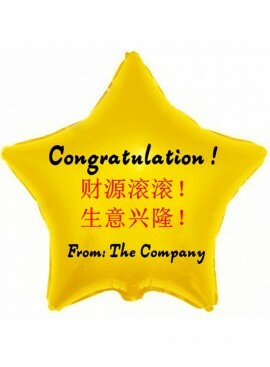 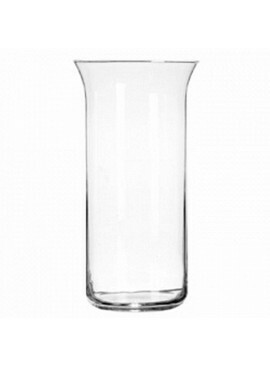 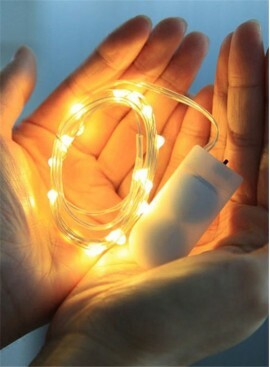 By buying this product you can collect up to 54 loyalty points. 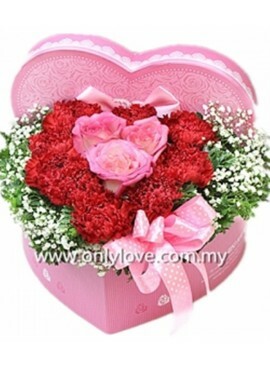 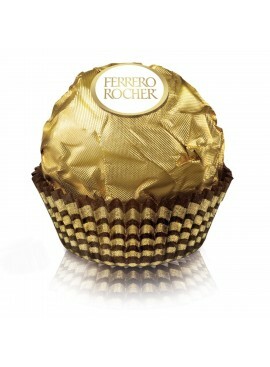 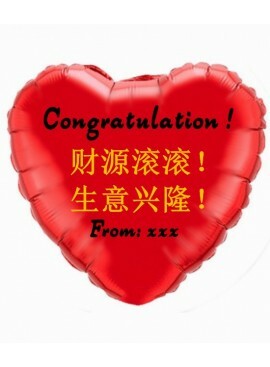 Your cart will total 54 loyalty points that can be converted into a voucher of RM27.00.